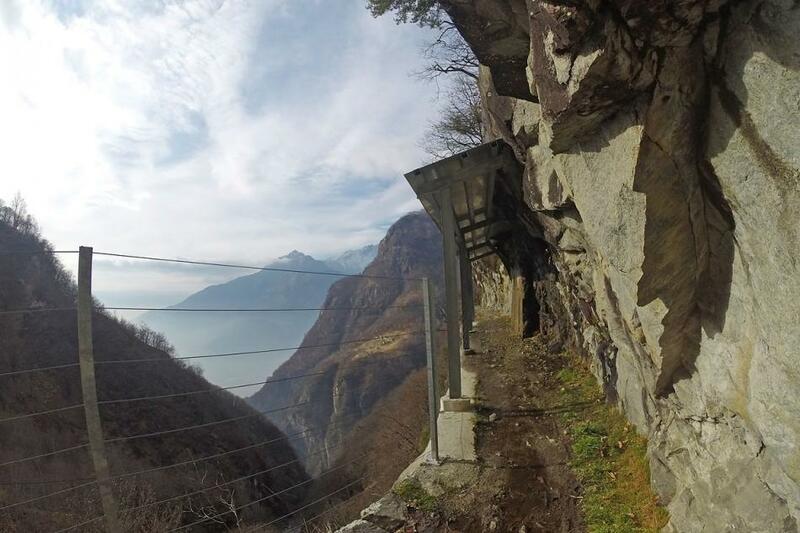 The Tracciolino trail, at the altitude of 850m, was built to connect the structures of an hydroelectric system, between the artificial lake of Moledana, in the Ratti valley above the village of Verceia, and the dam of Ganda in the Codera valley, above the village of Novate Mezzola. 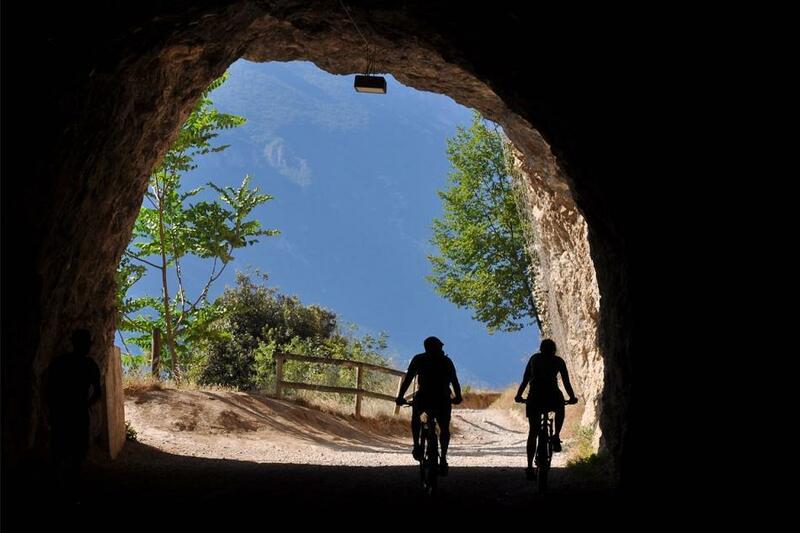 The Tracciolino is a perfect itinerary for MTB lovers. It is more that 9 km long and almost flat. 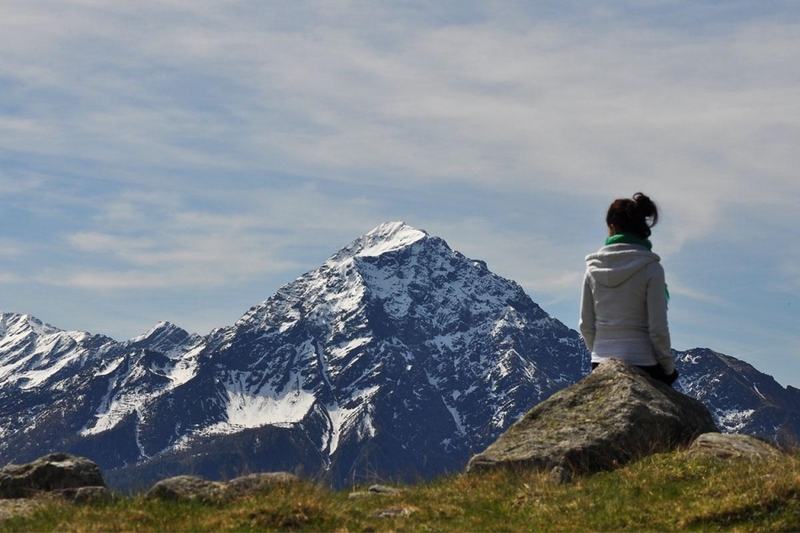 Hikers can also easly enjoy this itinerary. 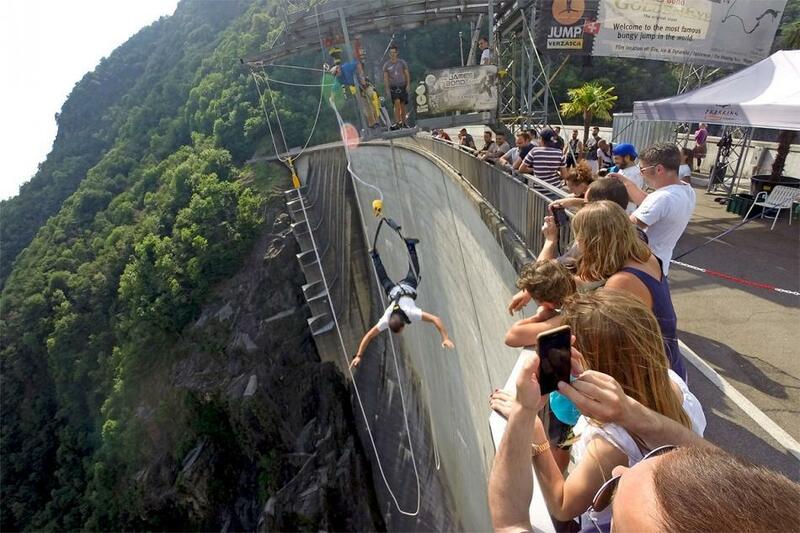 It runs on the side of the mountain trough several small tunnels and bridges, beside deep canyons and forests. 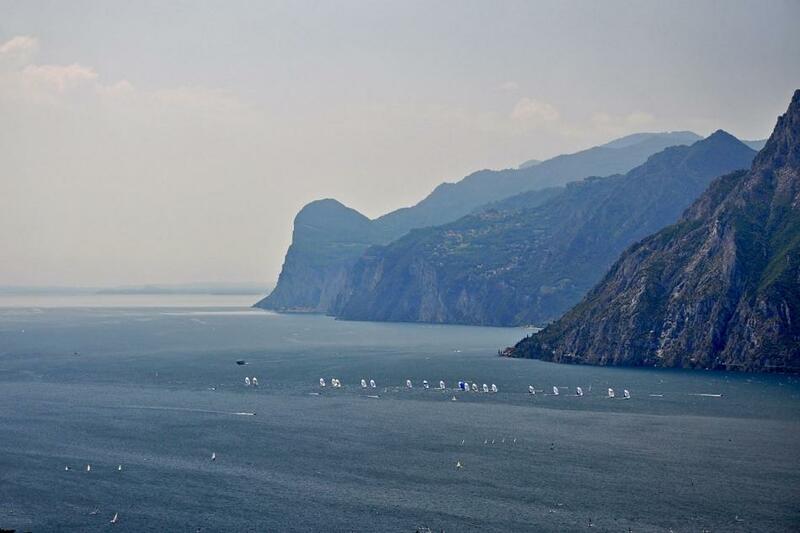 During this trip the panoramic view extends on the Como lake, the natural reserve of the "Pian di Spagna" and the Novate Lake. A beautiful village with a medieval center to visit in the center of the Alps. 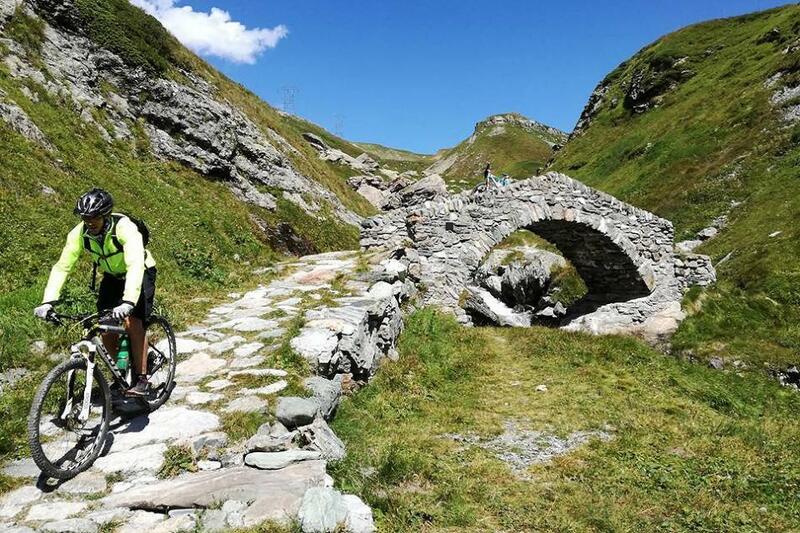 With a MTB or by foot is possible rich easily the Brasca Hut at the altitude of 1300m, almost 6 km from Ganda. Rifugio Frasnedo in the Ratti Valley. Rifugio Bresciadega in the Codera valley. Rifugio Brasca in the Codera valley. 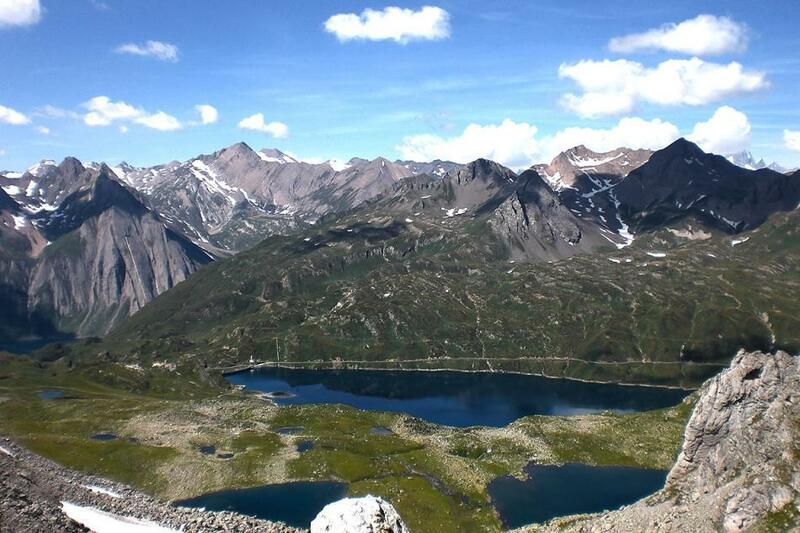 Wilderness lovers and alpinist would enjoy the areas of Mounts "Sasso Manduino", Ligoncio and "Pizzo di Prata". 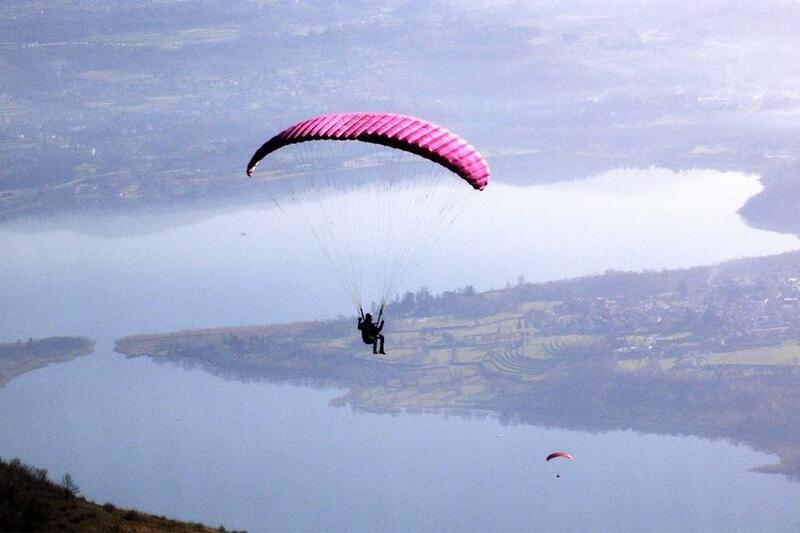 "The beautiful view of the Novate lake and the small villages of the Ratti and Codera valleis"
1. By foot or MTB enjoy this beutiful trail from Verceia to the Codera valley. 2. Visit the villages of Codera and Frasnedo. 3. 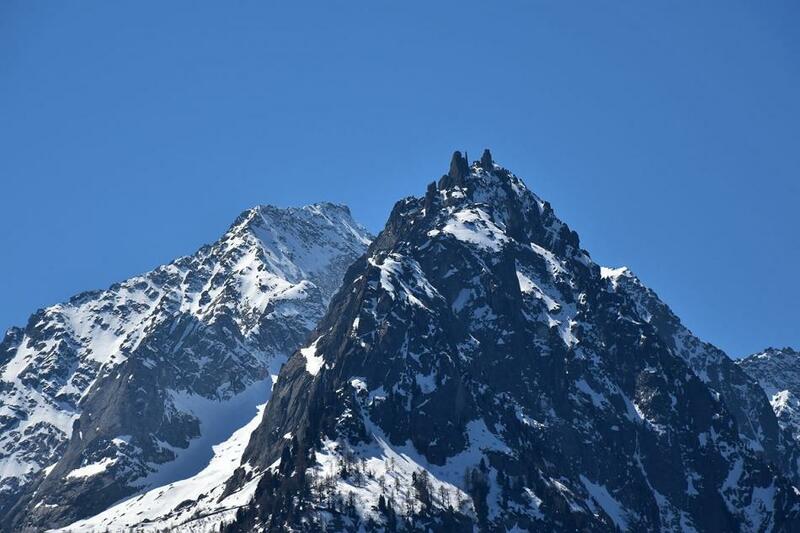 Reach the Brasca mountain house and admire the view of the mount Ligoncio north face. 4. 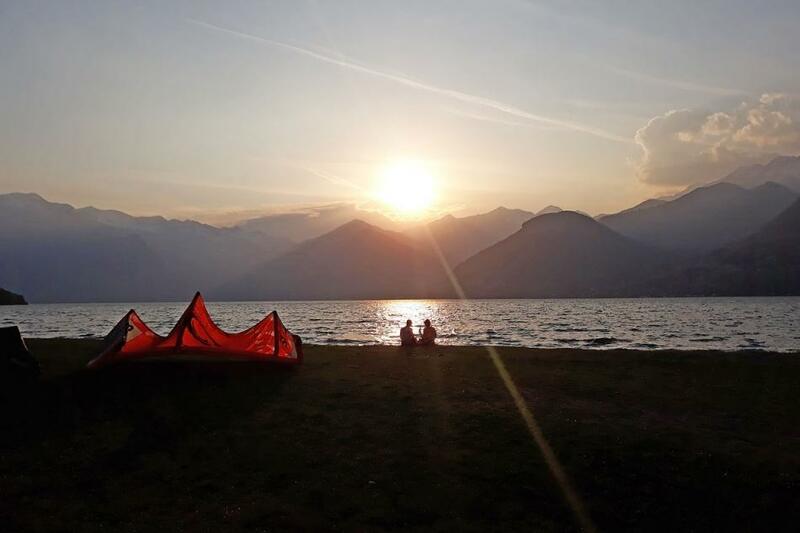 Discover the wild Ratti valley and sleep on night at the Primalpia hut (bivacco Primalpia), a beutiful mountain house with the view of the peaks and of the lake. 5. 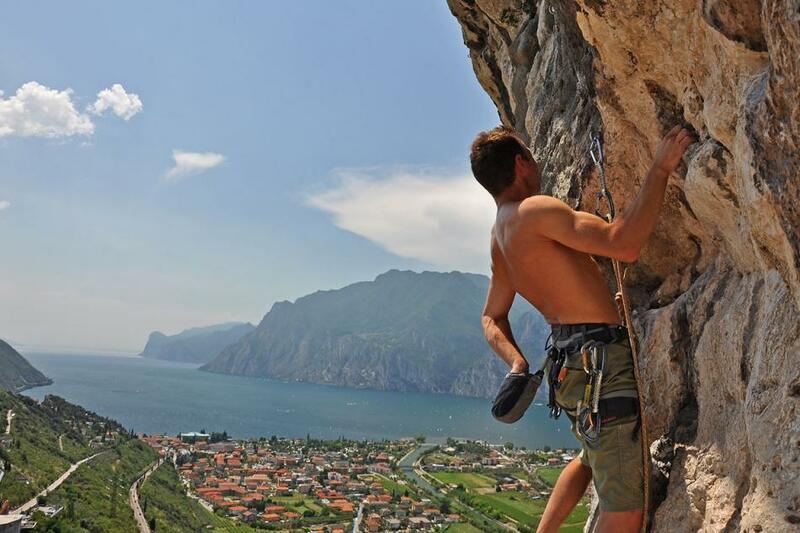 Climb the ridge of the Manduino mountain, an adventure far a way from the turistic itineraries. 2. Save the date of Pasteggiando every year in June, a gastronomic trail walking beside the Novate lake. 3. Reach by boat or by a canoa the romanic church of San Fedelino. 4. 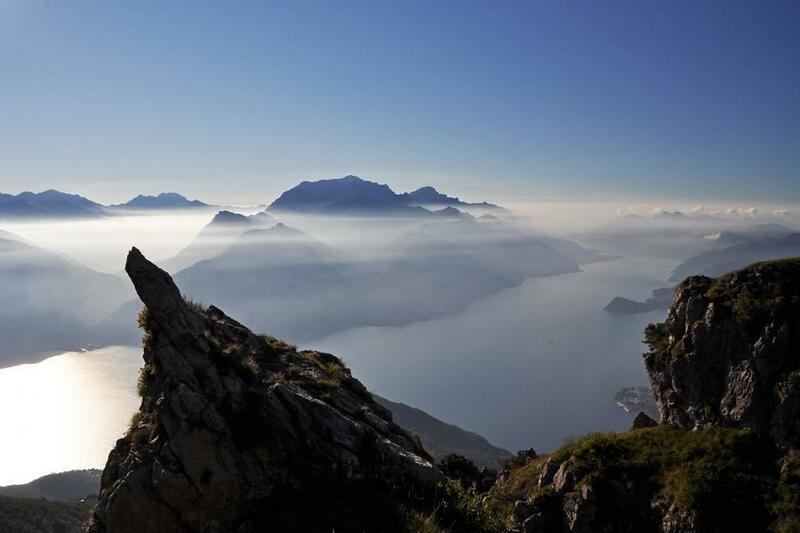 Discover the natural area of the Pian di Spagna between the Como and Novate lakes. 5. 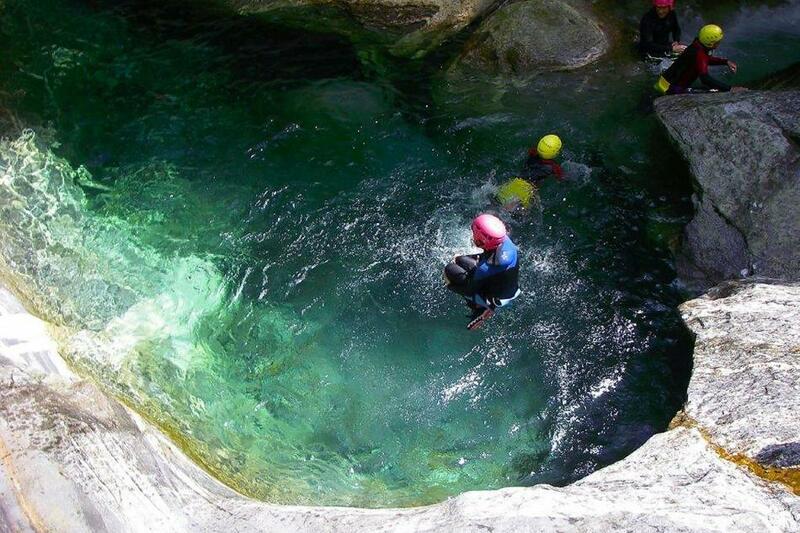 Canyoning adventure in river of Val Bodengo. 6. 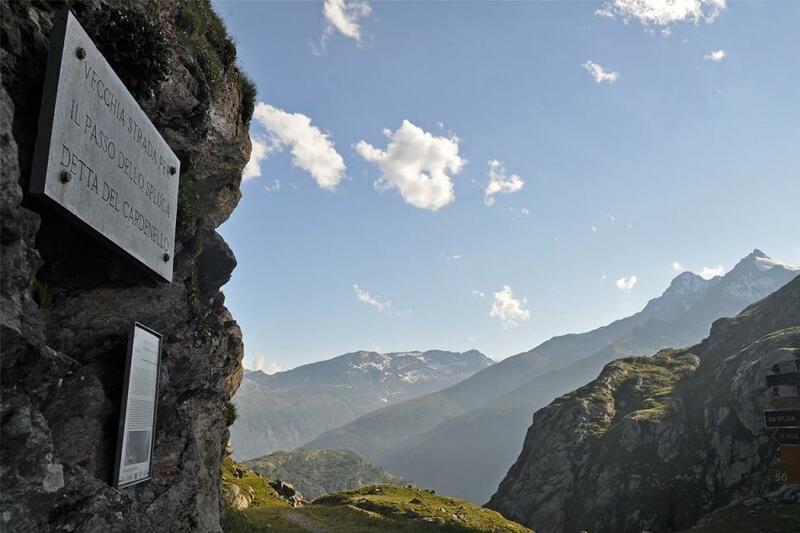 The log and historical trails of Via Spluga and Via Bregaglia. 8. 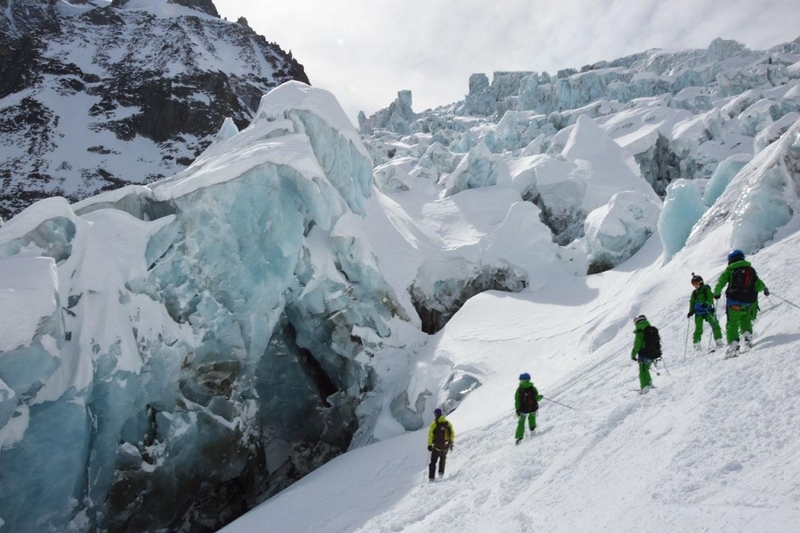 Ski, Freeride and Alpinism in Madesimo and Valle Spluga. 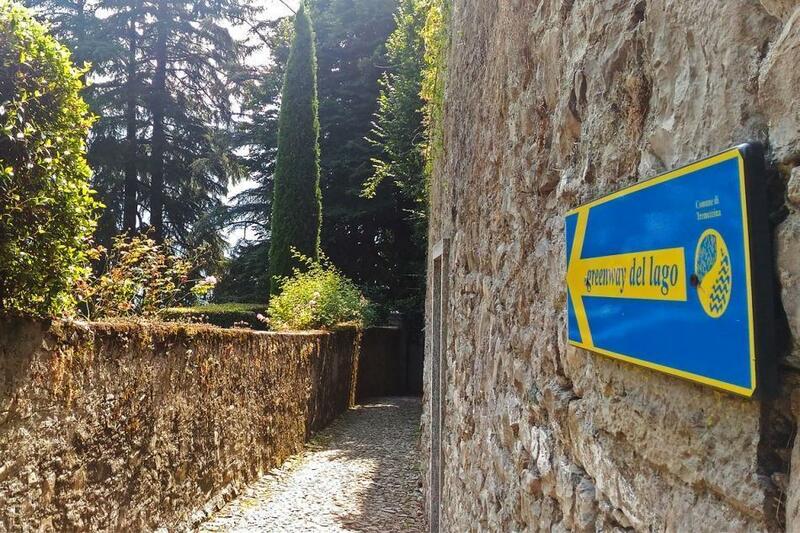 The Tracciolino Trail begins in Verceia, that is a village that offers fewer hotels and a number of holiday houses. 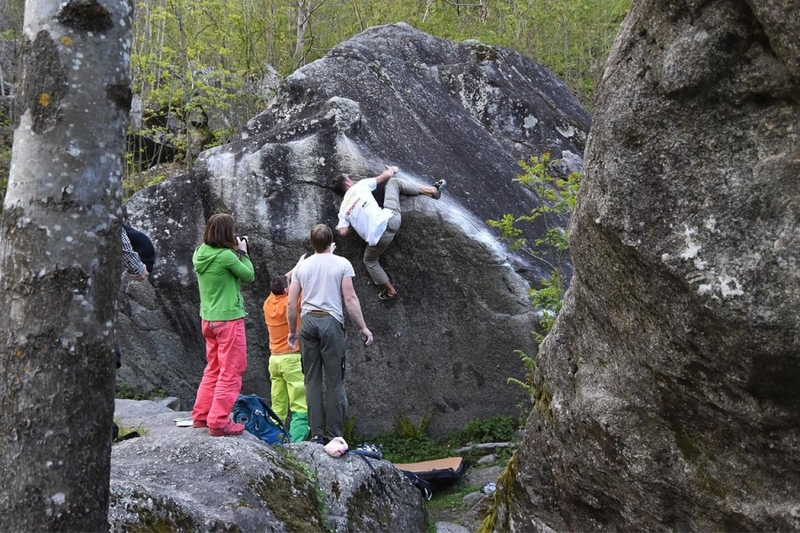 It is possible to find an accomodation also in others villages of the Chiavenna valley. 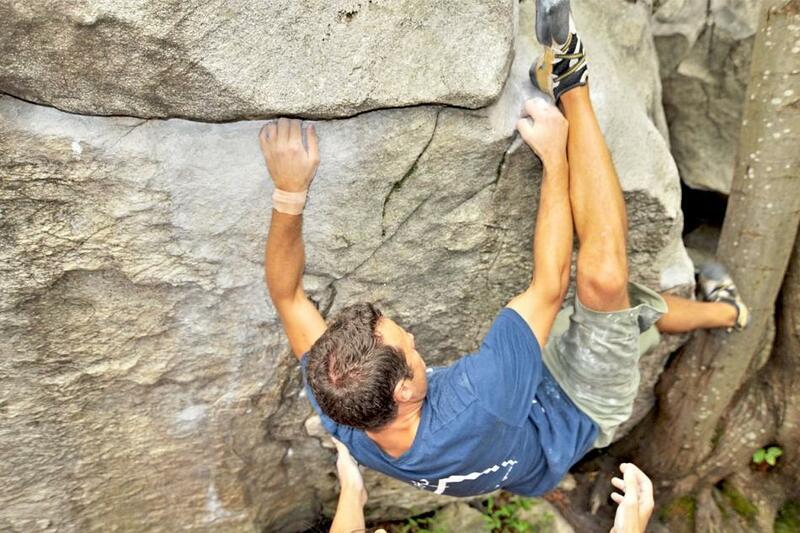 Located between the Como lake and the Maloja and Spluga Passes, VERceia is reachble by car driving on the 36ss road. 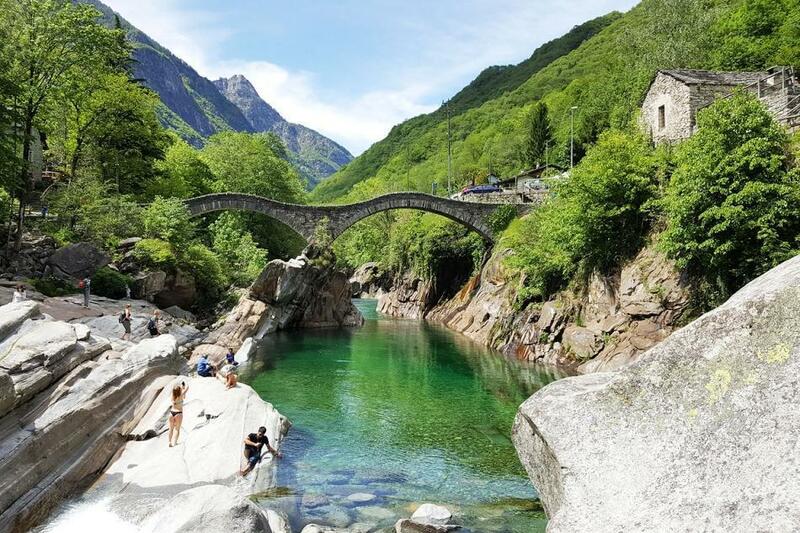 Verceia is well connected by busses and Train to Chiavenna and by train to Milan. 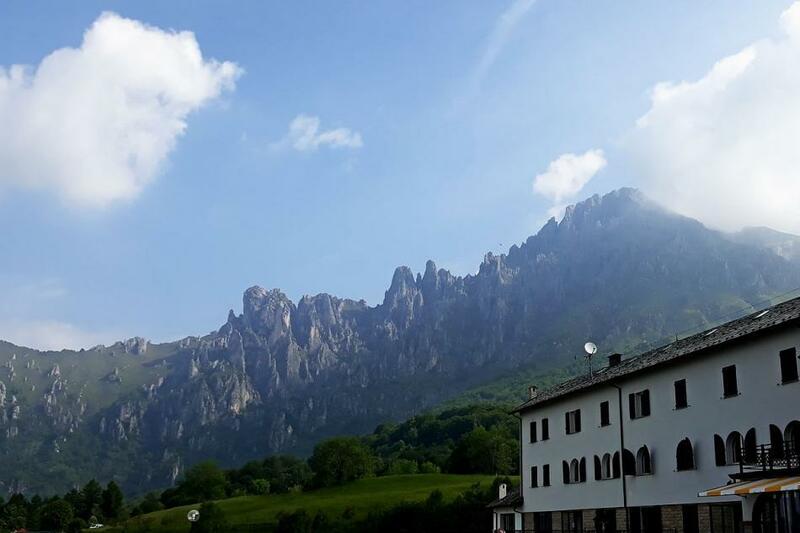 The Tracciolino begins at the altitude of 850m and from the village of Verceia it is possible to reach the parking area located just 100m from the Tracciolino. This road is private and it is necessary to pay a fee. Ticket are available in the bars of the village (Bar Val dei Ratti on the ss36 road). By foot it is possible to walk to Codera and then walk back to Novate then, by foot or train, to Verceia. DO YOU HAVE QUESTIONS OR SUGGESTIONS ABOUT TRACCIOLINO?